The New Academy Prize in Literature is meant to fill the void left by this year’s cancellation of the Nobel Prize for Literature. 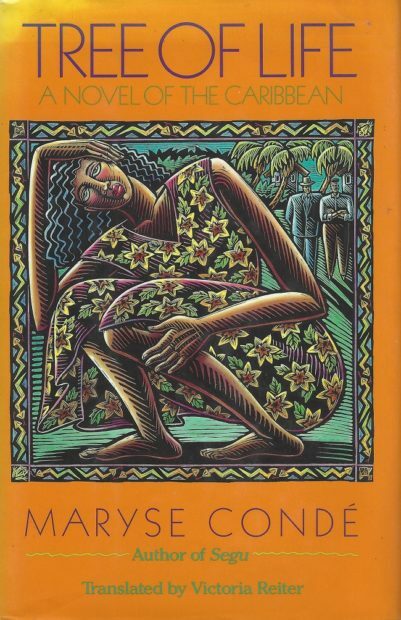 Recently the Afro-Caribbean novelist Maryse Condé (b. Guadeloupe, 1937) was announced winner of this interim prize. She will be honoured with due respect in Stockholm, Sweden, this December. The New Academy Prize stresses the significance of literature, because of its association with ‘democracy, openness, empathy and respect’ and of being a likely ‘counterforce of oppression’ (as the New Academy Prize website has it). As for Condé’s work, it is an amazingly impressive ‘counterforce’ to former and present-day identity politics. 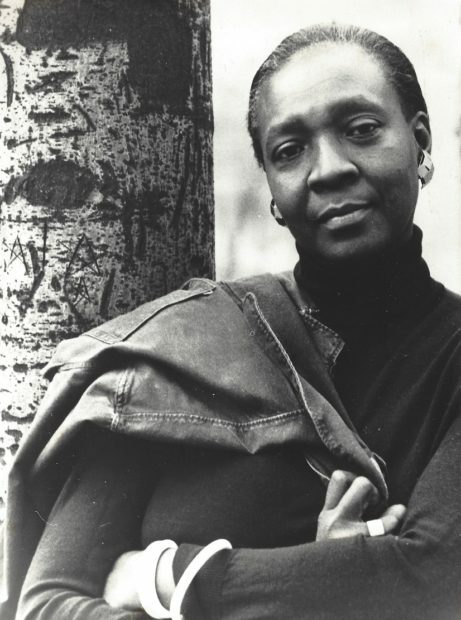 She scorns closed systems such as race, gender, sexuality, religion and other identity markers, and demands the permanent reassessment of ideological enclosures, not in the last place ‘black identity’. Please, continue reading on the website of New English Review, December 2018; for a (shorter) version in Dutch, click here.